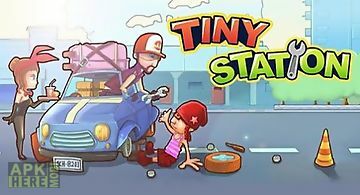 Tiny station 2 game for android description: Run your own car serive center. Provide cars of different makes with technical service. Dont make your clients wait. 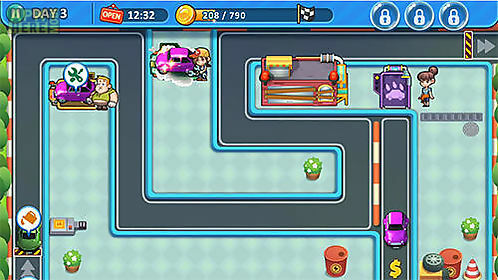 Be attentive and demonstrate speed of your fingers in this joyful android game. Hire workers each having a unique specialization and skills. Fill and wash cars fix them and complete other actions. Speed up your workers to increase their efficiency. 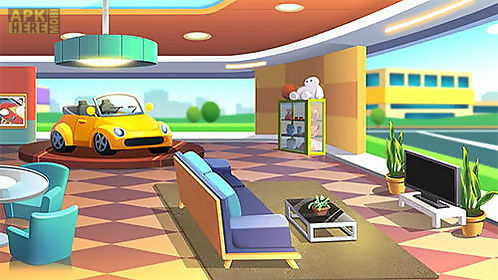 Buy various equipment furniture and other necessary objects. 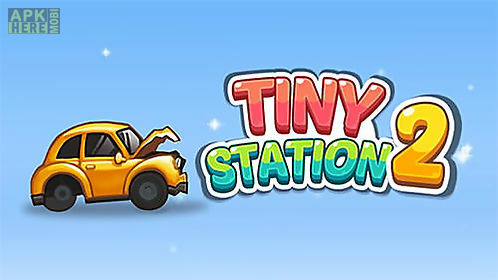 In the game tiny station you are the owner of a service station. Earn money and expand your business. Features: set of vehicles different types of services.. 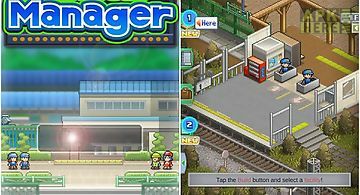 Manage your own railway station. Make sure the trains depart in time control passenger stream upgrade the station. 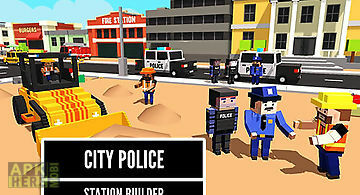 Plunge into the world of railway service..
Run the construction of a police station needed for protection of peaceful citizens. Control construction machinery. 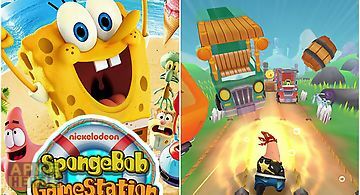 Become a professional constructor in t..
Take sponge bob and his friends along exciting tracks placed in bikini bottom surbubs. 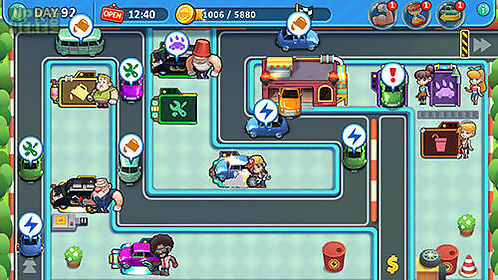 Pick up bonuses and overcome obstacles. 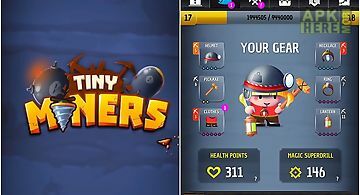 In this merry android game y..
Are you looking for a nice little colourful game which is easy to handle and that takes you away in a fewseconds?... Then welcome in tiny world! 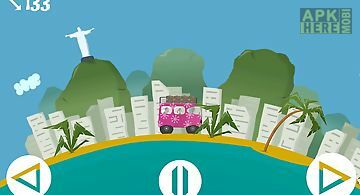 Play tiny ..
Our planet is on the verge of extinction. 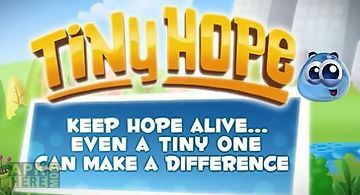 Tiny hope on its rescue is a small drop of water which hurries in the laboratory for cloning. 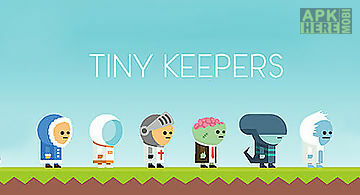 Features: 36 levels..
Control a tiny miner and help him get unbelievable treasure from the ground. Take the brave hero deeper and deeper. In this android game you can reveal all.. 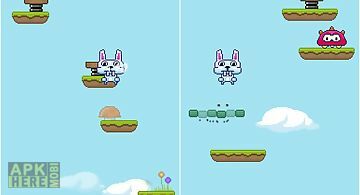 Tiny bunny jump is a small light weight game mentioned as a little time waster build in retro pixel graphic style. 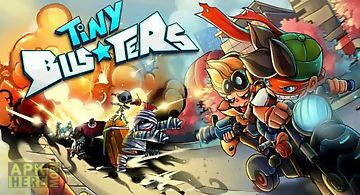 Jump high and higher for a good placing ..
Take part in the struggle between the locals and the army of evil in the game tiny busters. 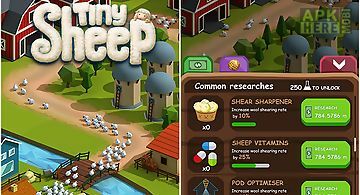 Features: more than 200 levels8 locations40 characters30 achiev..
Grow sheep on your farm. Cut fur of your sheep get wool carry trade and become rich. Develop and expand your business. You need more wool as winter is comi.. Rescue your friends and dont let them fall into the emptiness on the bridge. Tap the screen to make the character jump over the traps. Stay away from enemi.. 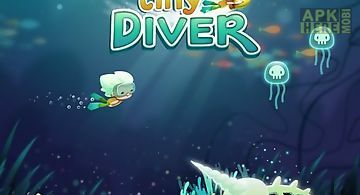 Dive into ocean depths collect underwater treasure and explore stunning but dangerous underwater world. Swim through a variety of underwater levels of this..